Kernow Fires are suppliers of the Stuv 16 In in Cornwall. 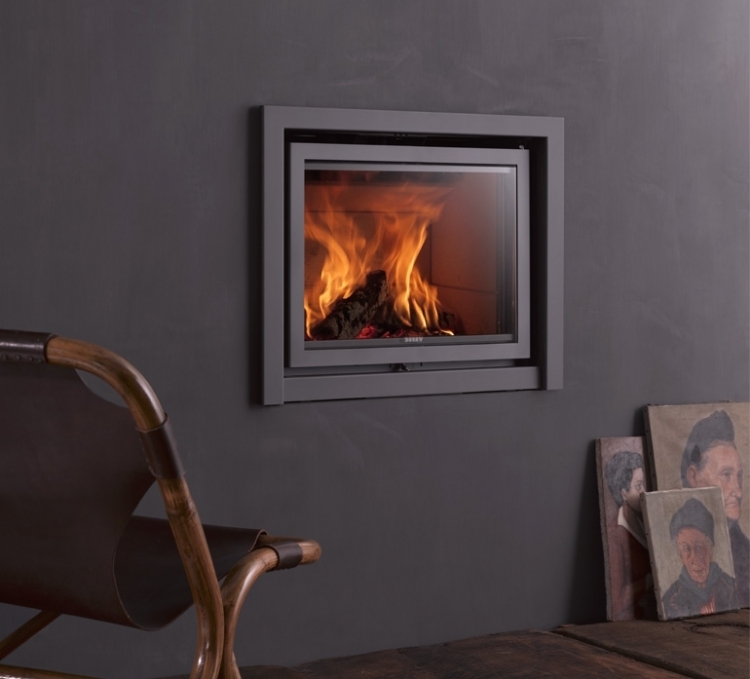 The Stuv 16-in is a stove designed to be easily fitted into an existing hearth, or into a new chimney. It is available in a number of sizes, ranging from 6-12kw. The combustion chamber burns fuel in the best possible way to convert chemical energy into heat and to minimize the pollution emitted. The large glass door of the Stuv 16-in range gives an impressive view of the fire and the option of creating your own surround allows you to create a beautiful and functional fireplace that compliments your home. 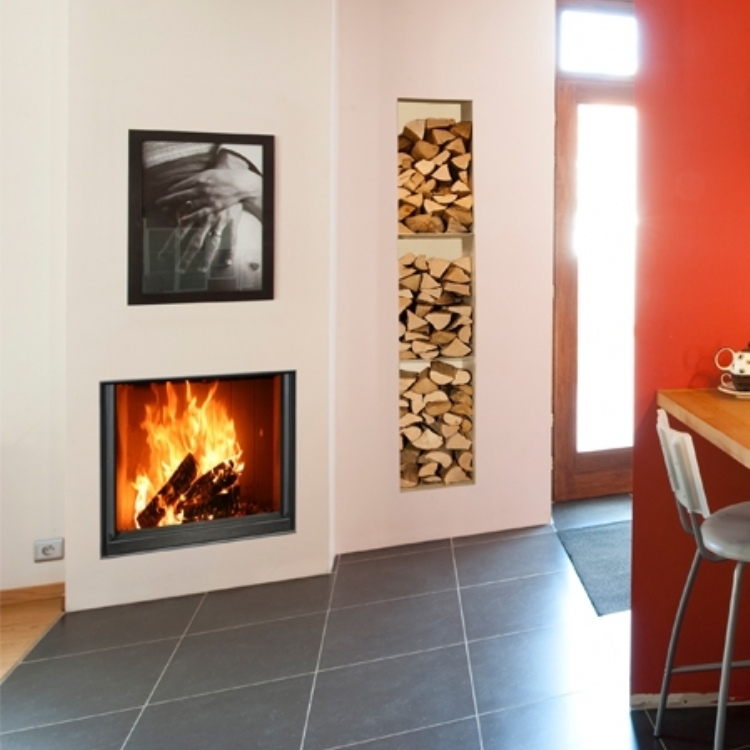 There are many optional claddings available for all Stuv stoves, for more information please contact us. The current Stuv 16 already meets the new emission regulations being introduced in 2022.